Octodad: Dadliest Catch for Apple TV by Young Horses, Inc.
Octodad: Dadliest Catch is an adventure, strategy, and even puzzle game rolled into one. Your goal is to complete the missions by controlling Octodad. From his octopus arms to his legs, grab and use items, walk to different locations, and do your best to control the flopping creature. Everyday Tasks. Perform everyday tasks like mowing the lawn. The challenge is that Octopus have no bones, so it's tough to move at all times. Walk With No Bones. Swipe forward to move one leg at a time as you try to walk like an Octopus. Move Your Hands Separately. After you walk into position, you tap to switch gears to move your hands. There's the same idea of imprecisely moving Octodad's hands around. 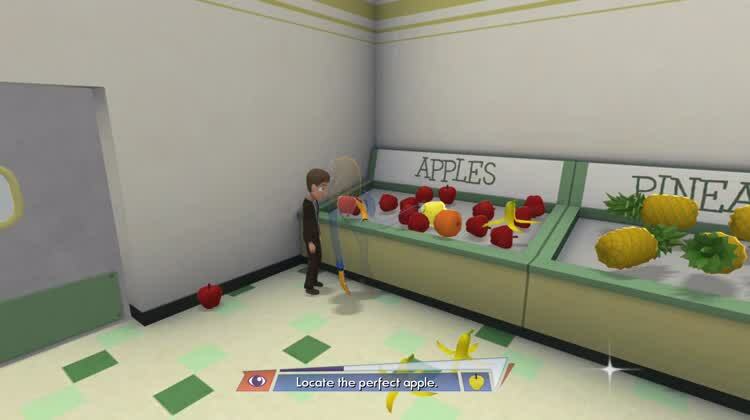 In Octodad: Dadliest Catch, you must control the sticky tentacles to complete the even stickier missions. Guiding Octodad you will explore his relationships and back story while he flops through this adventure. In this game’s world, an act as simple as unlocking a door becomes its own challenge. 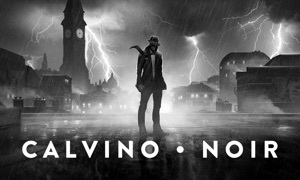 This unique adventure will not only challenge you, but make you laugh at the same time. 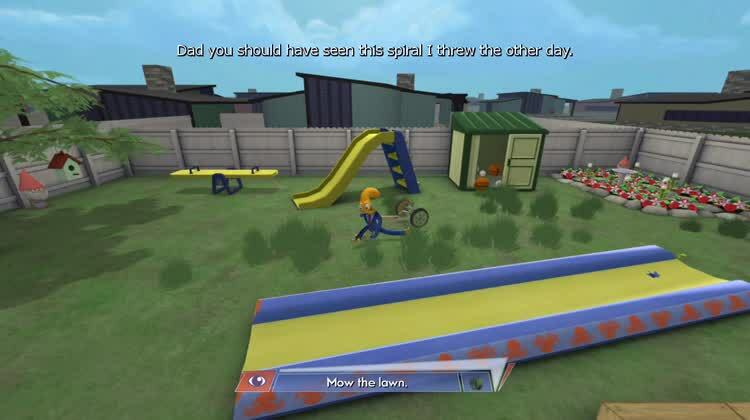 Although the controls are simple, maneuvering Octodad is tougher than it sounds. 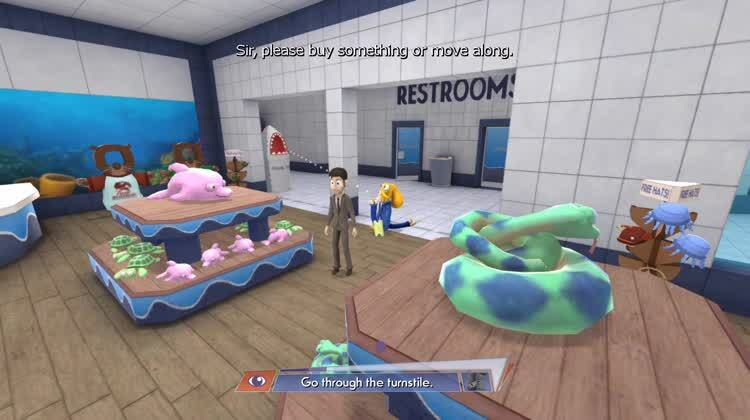 If you are looking for a fun, amusing, lively adventure, Octodad: Dadliest Catch is a great choice. 80% off for a limited time as part of the App Store holiday promotion!